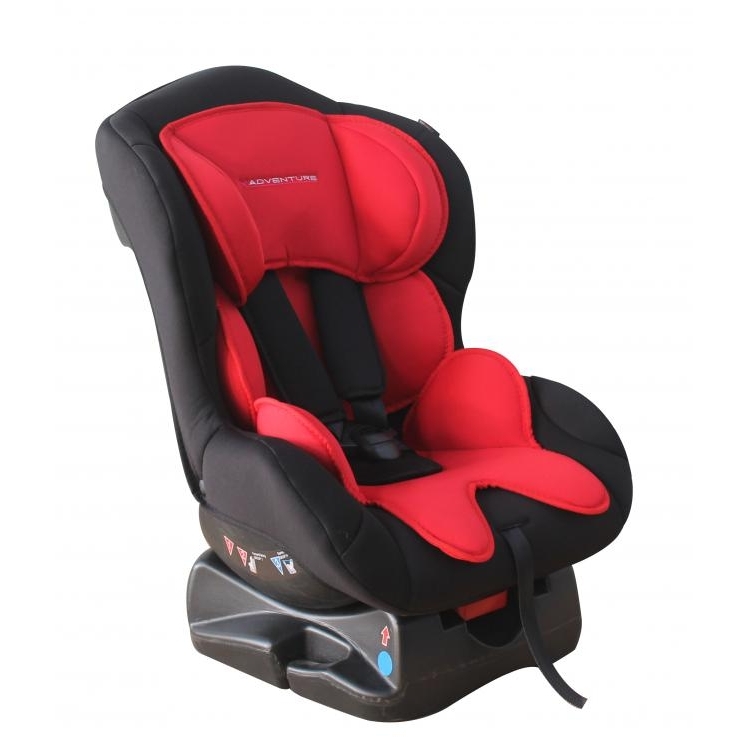 The car seat is developed for children of around 0-18 k and 9-18 kg (group 0 + 1). 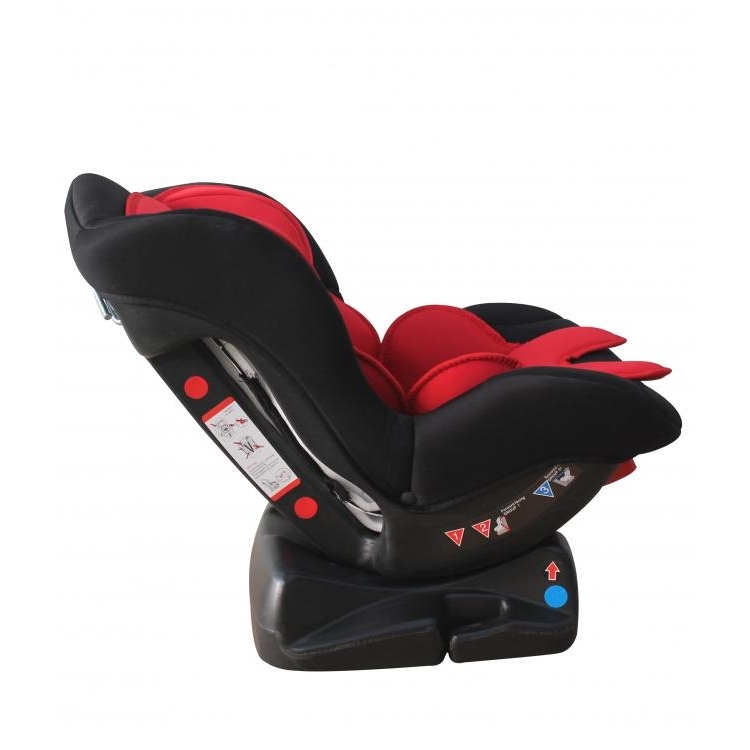 Thanks to this long life use and the height-adjustable shoulder straps is the car seat suitable for children aged from 0 months to around 4 years. 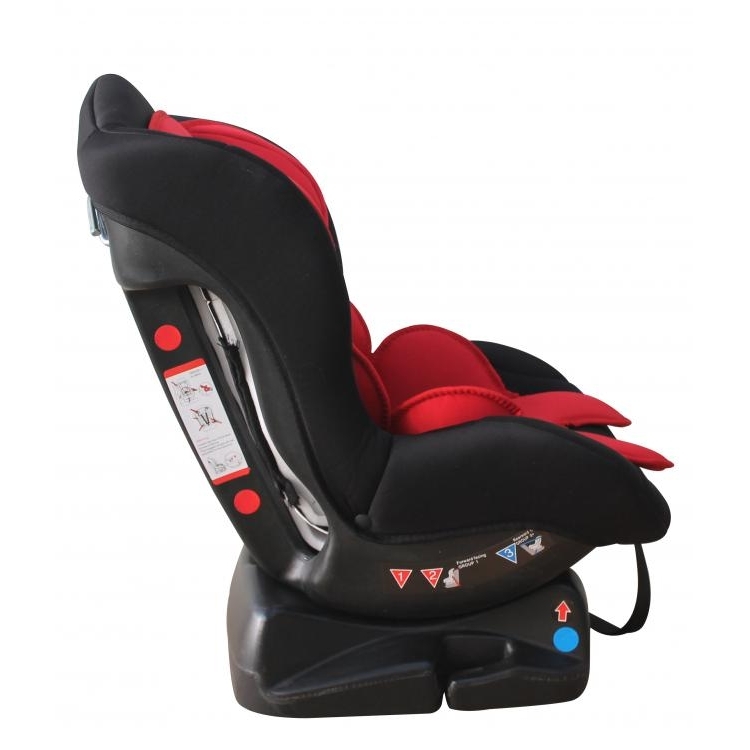 The seat is placed against the direction of travel when using 0-13 kg. 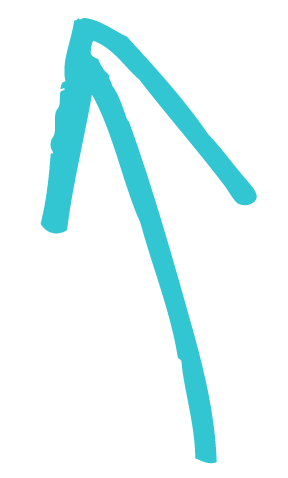 Proven is that this way of transporting 80% safer than a car seat facing forward. 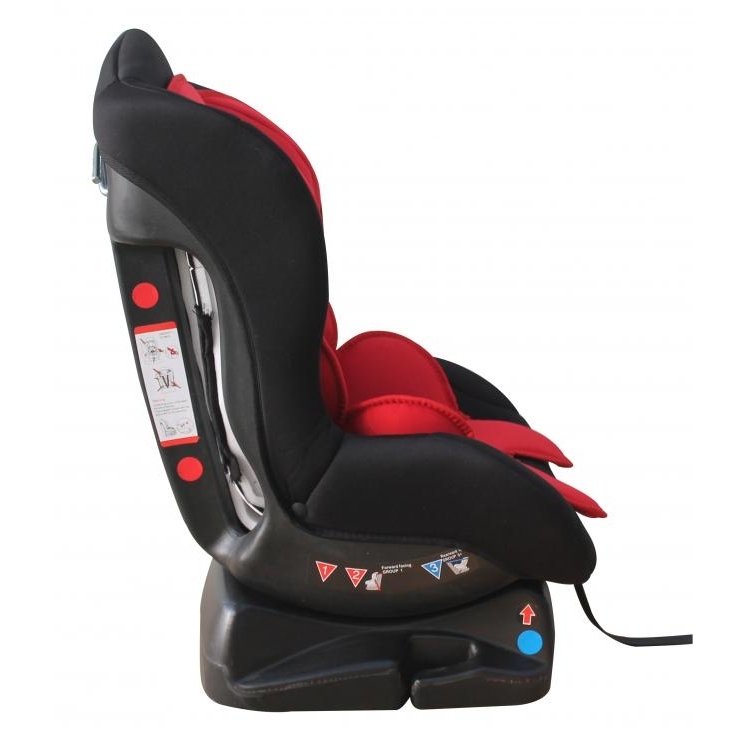 As soon as the child weighs 9kg and likes to watch the car seat can be placed facing forward.